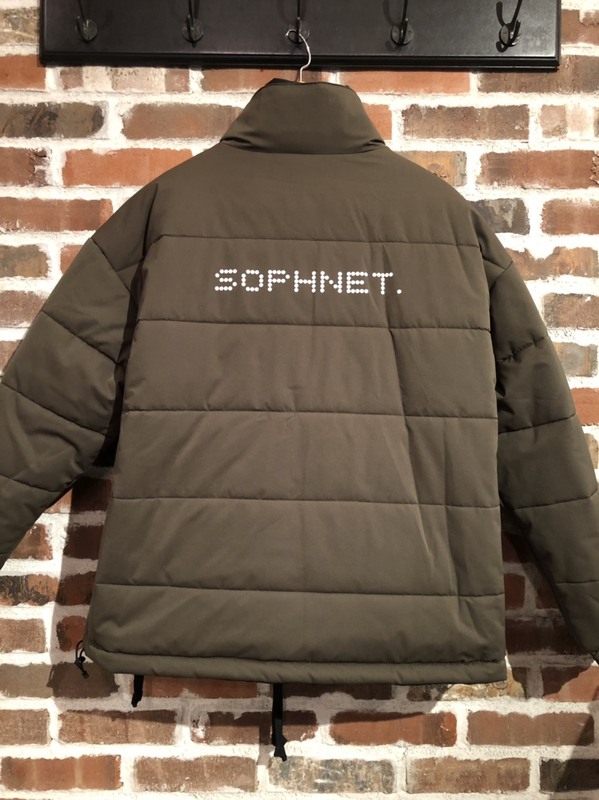 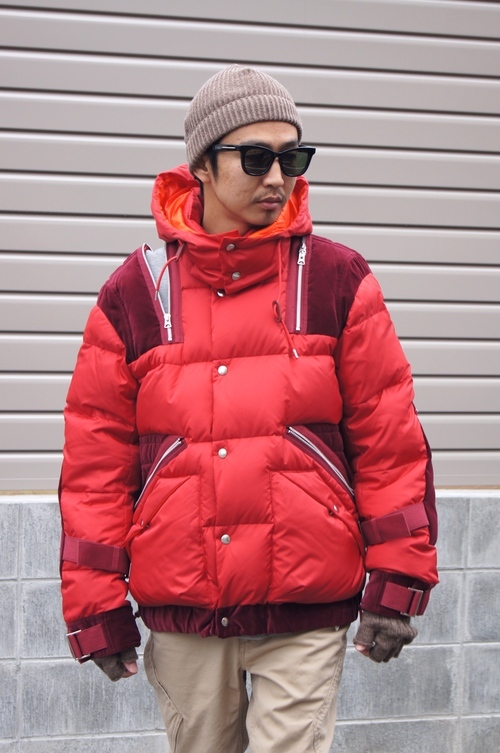 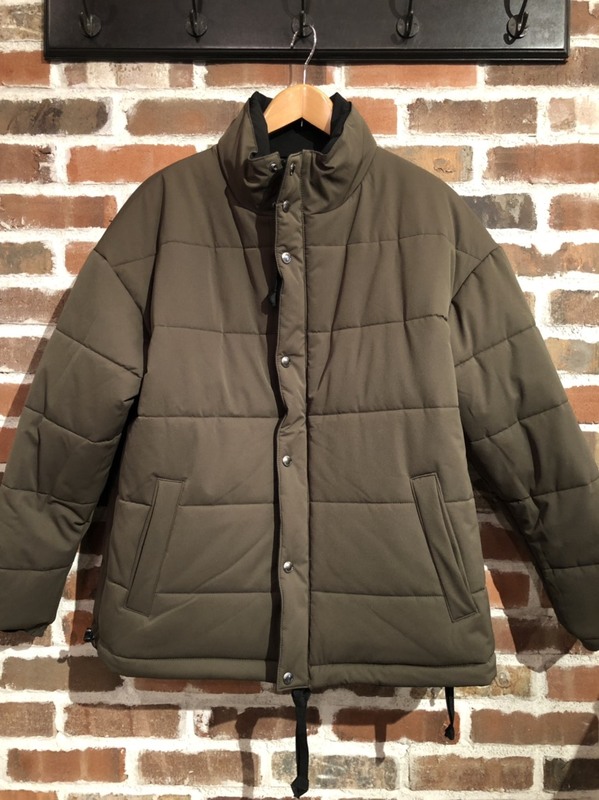 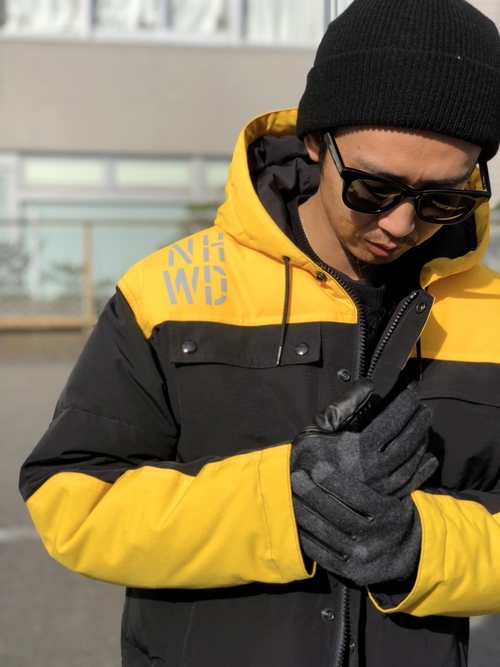 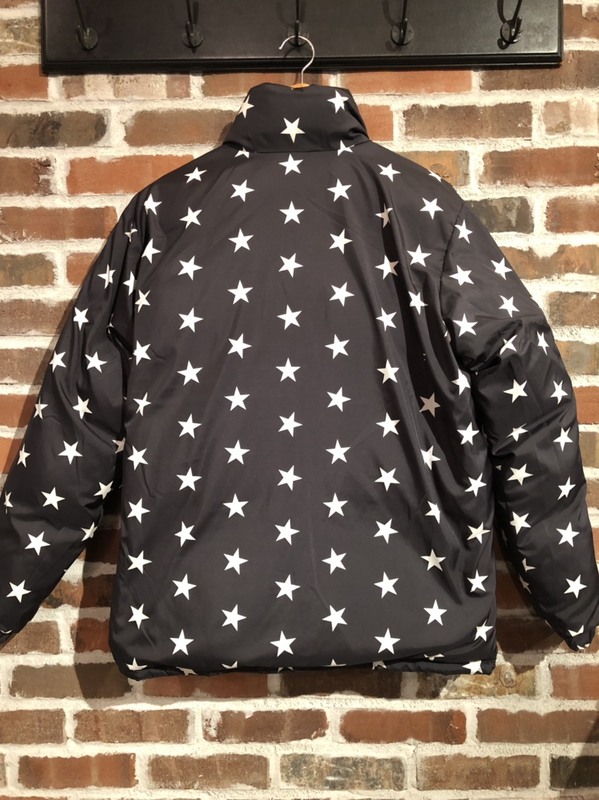 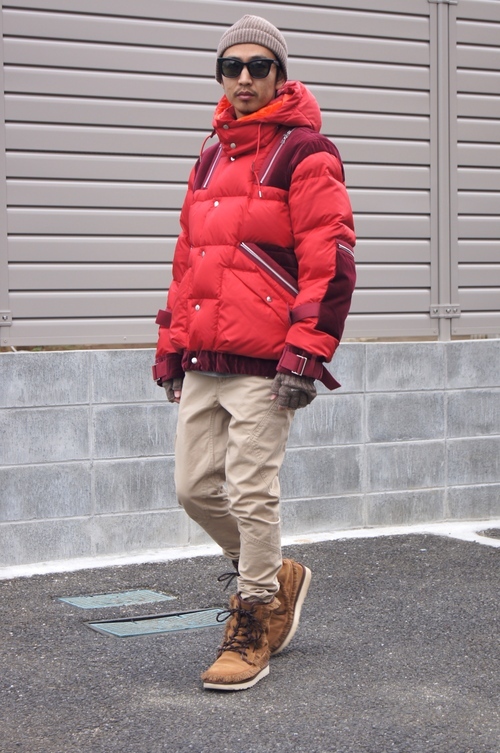 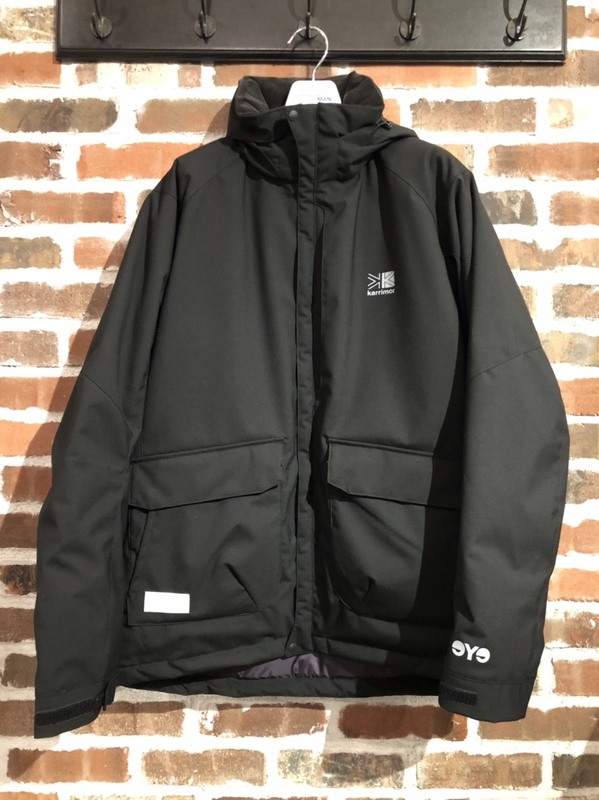 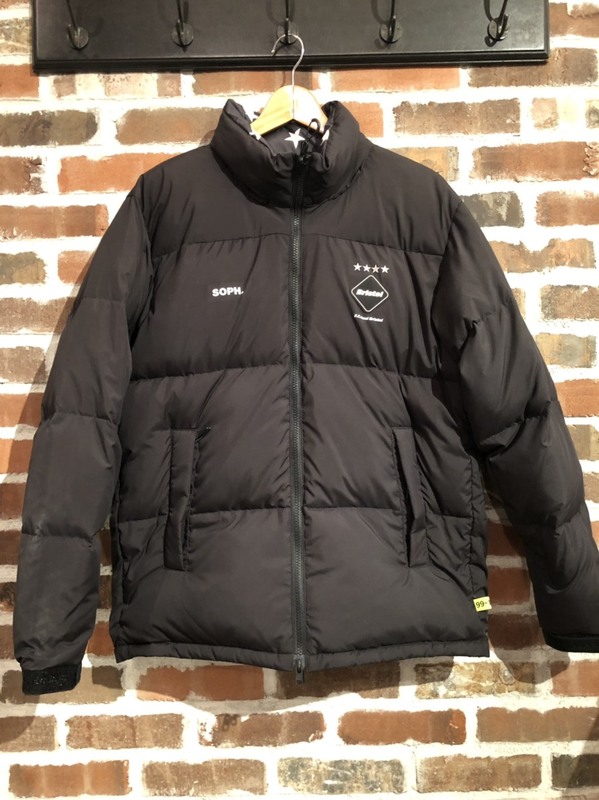 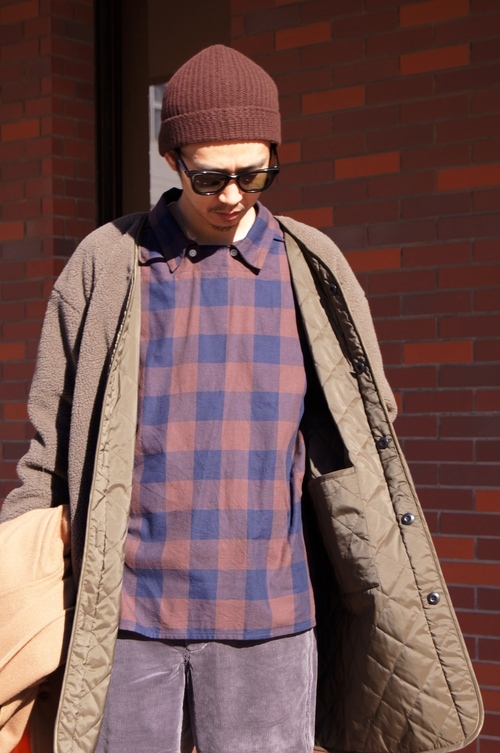 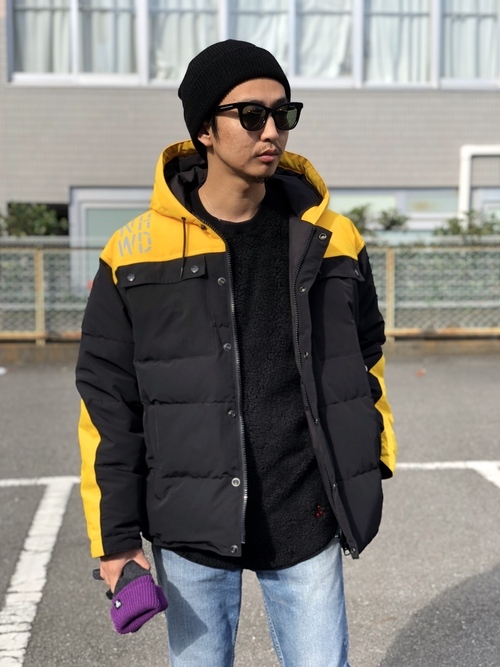 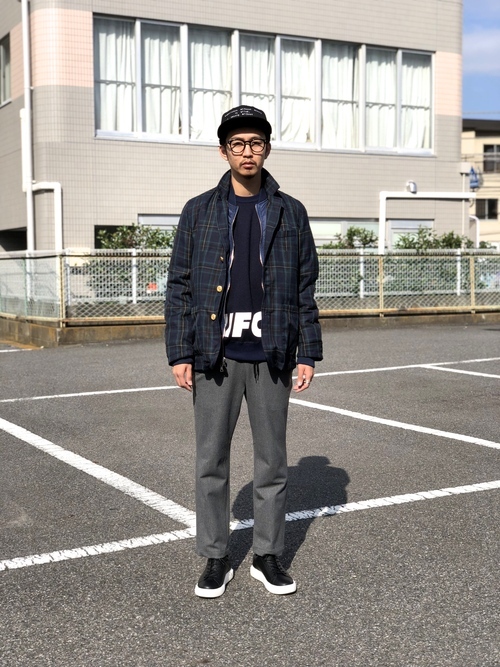 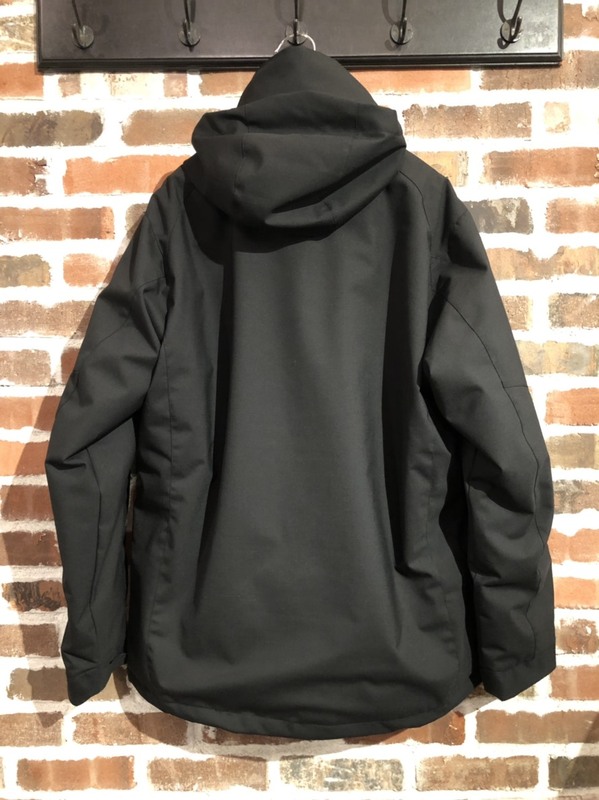 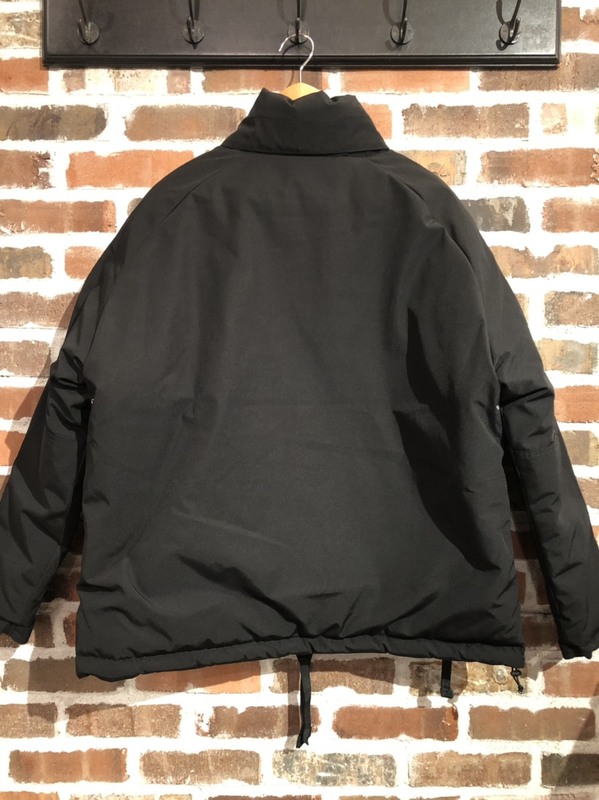 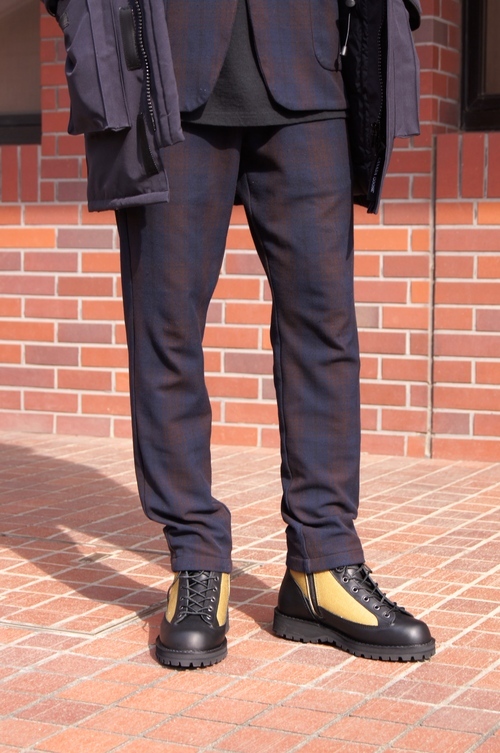 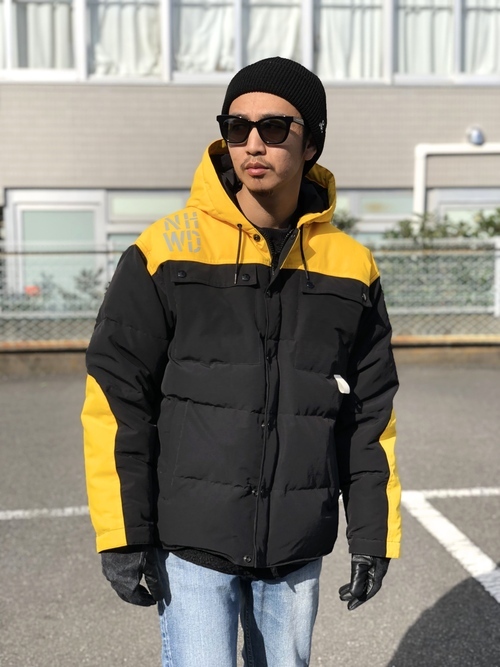 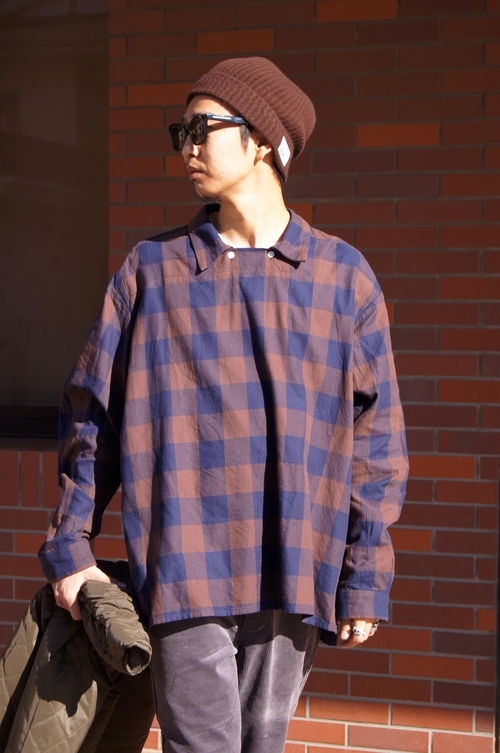 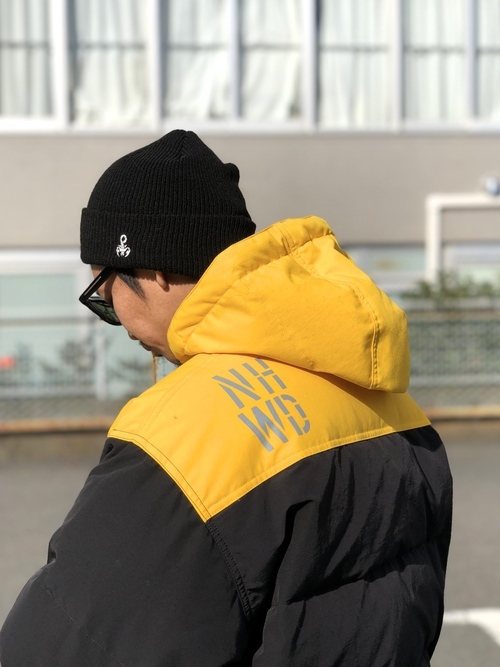 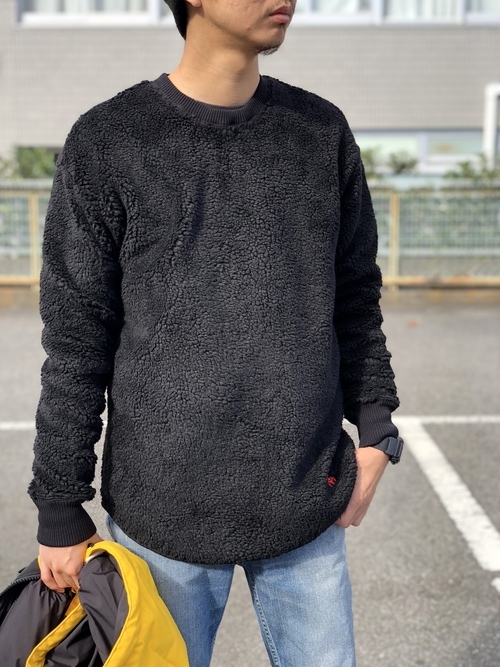 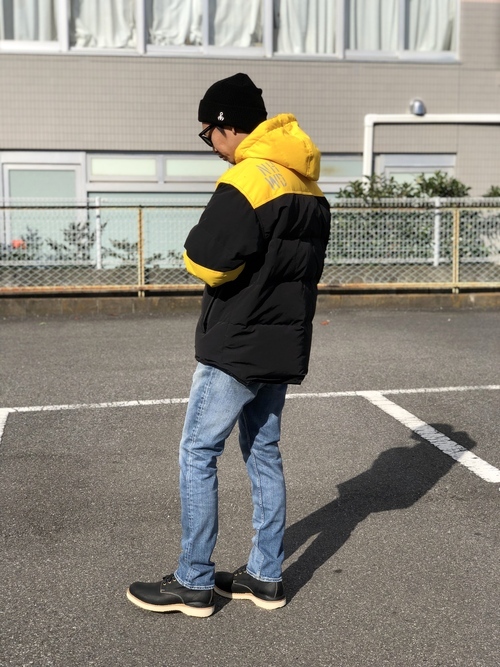 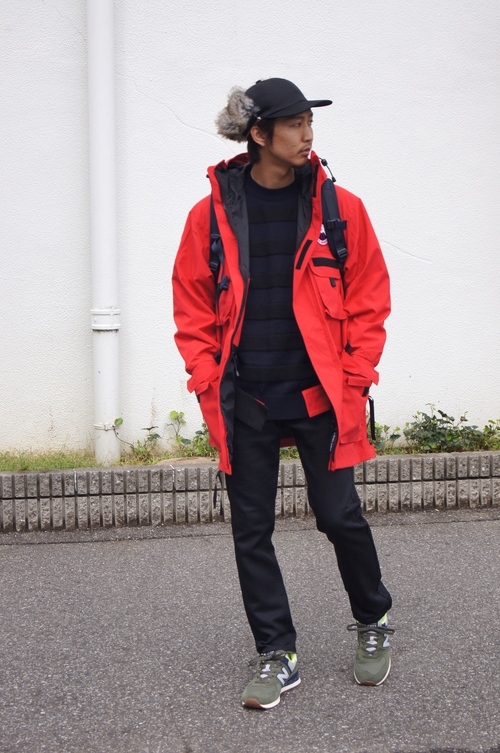 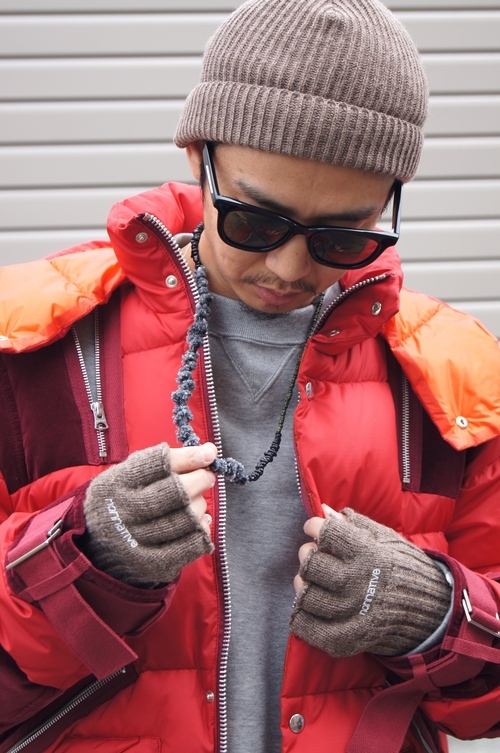 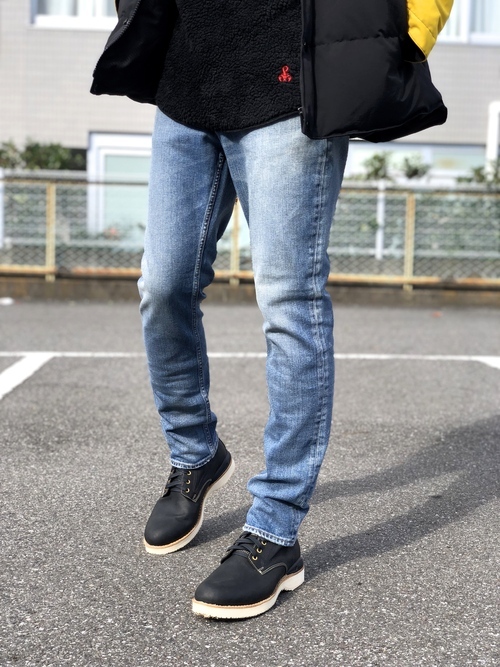 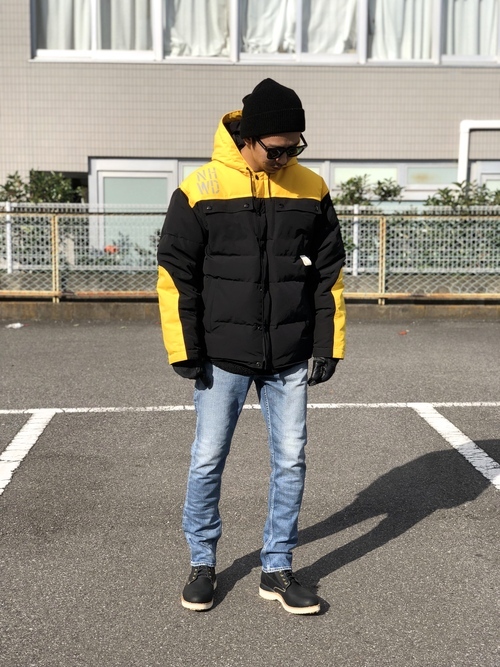 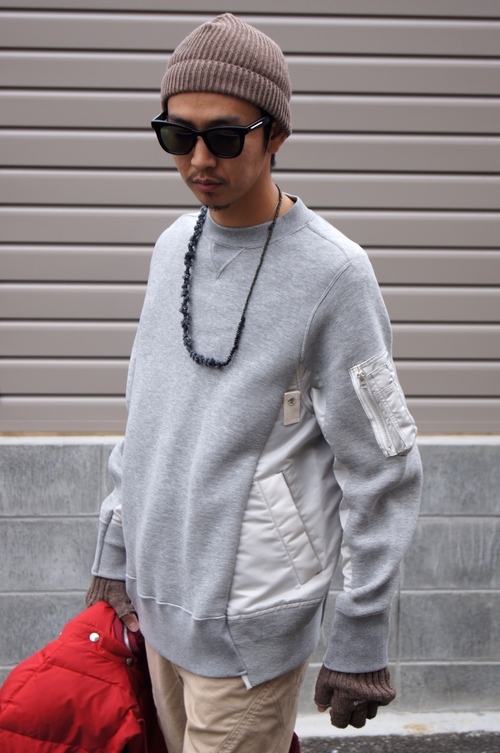 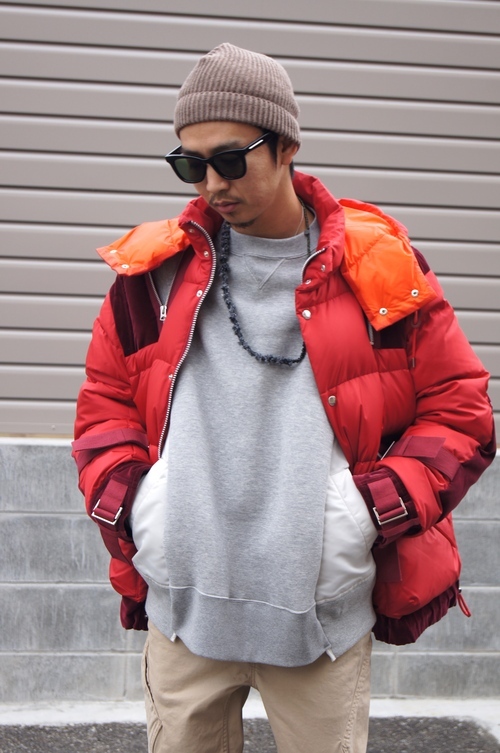 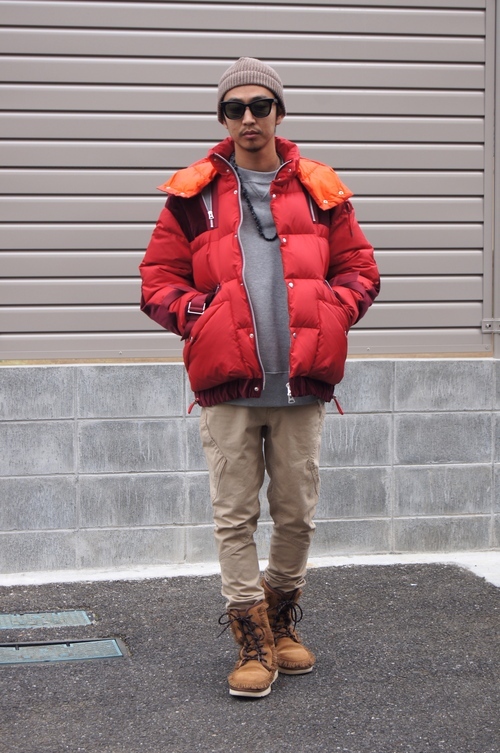 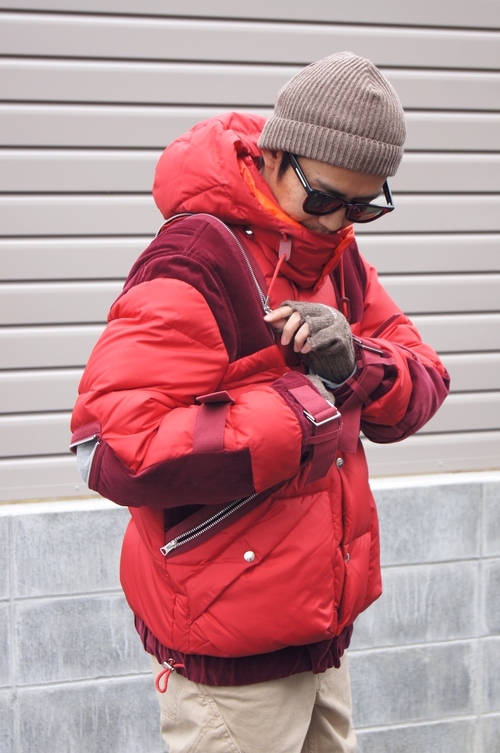 N. HOOLYWOOD - 2 TONE DOWN JACKET!! 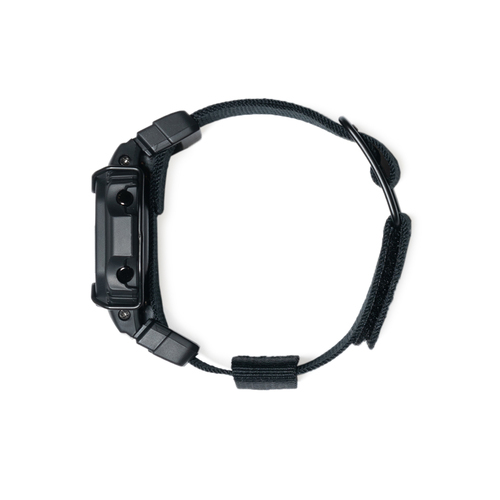 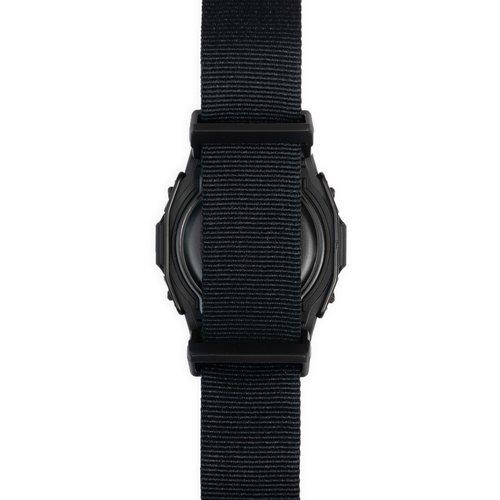 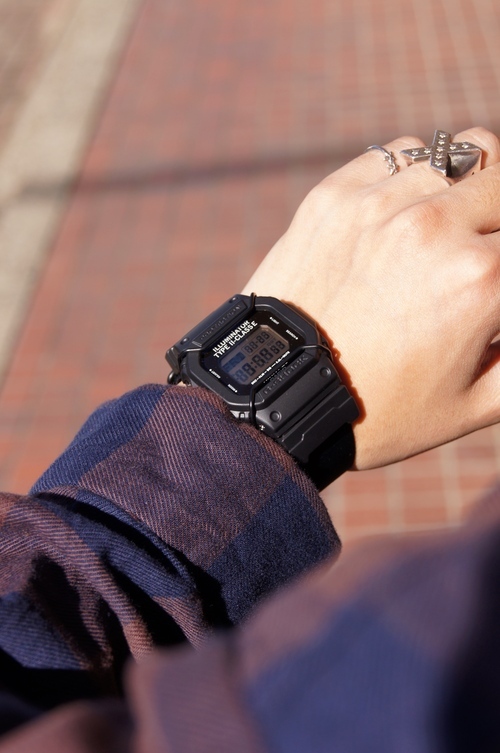 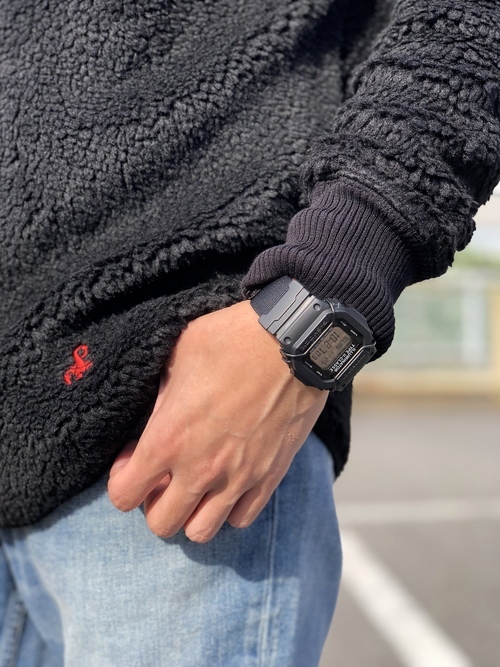 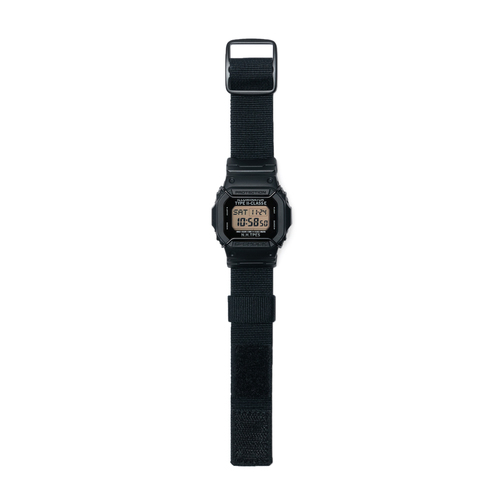 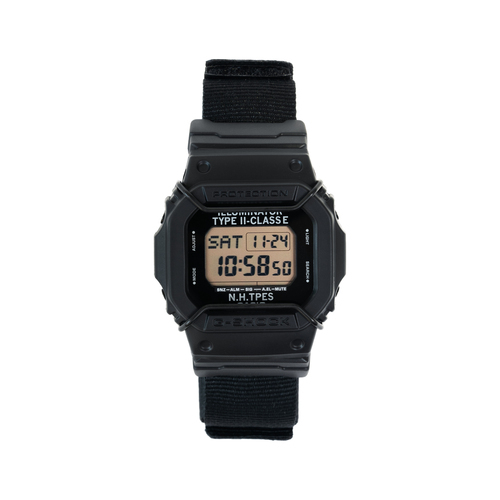 N.HOOLYWOOD × G-SHOCK 11.24(Sat.) 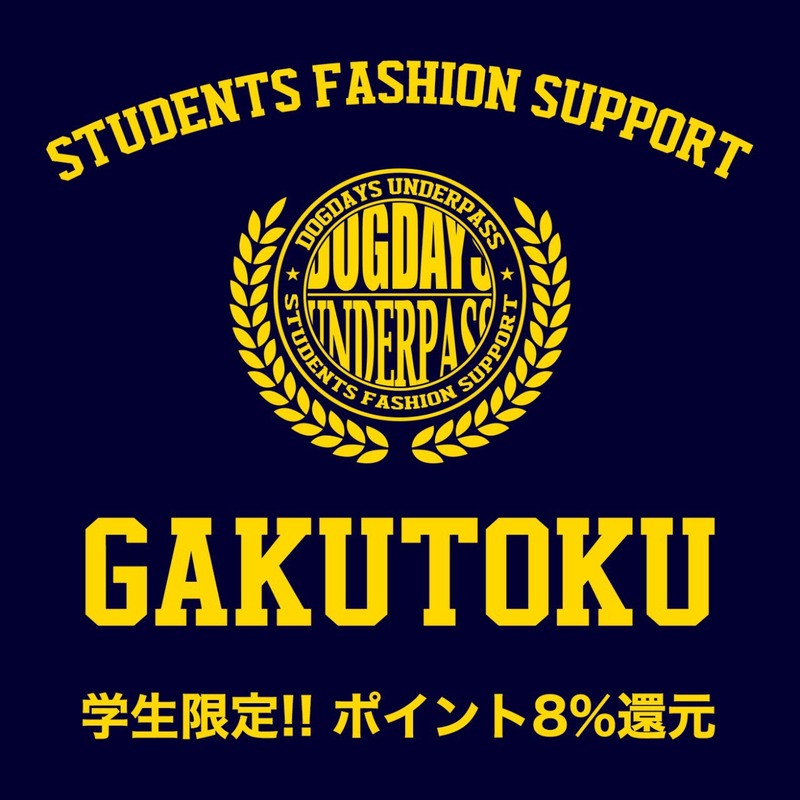 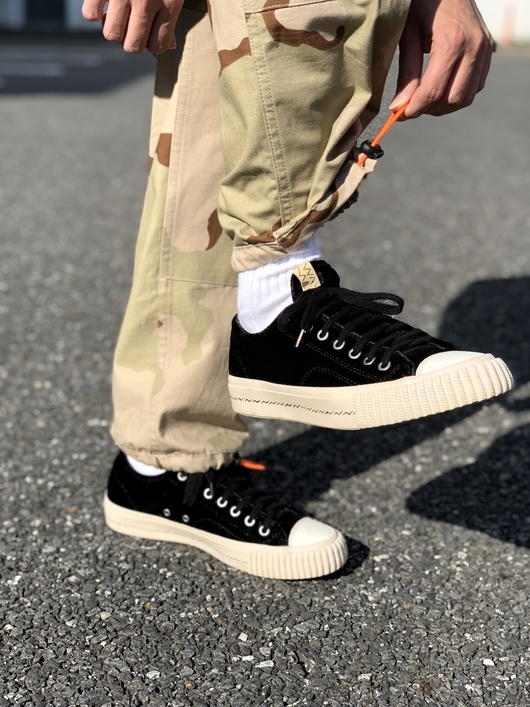 Release!! 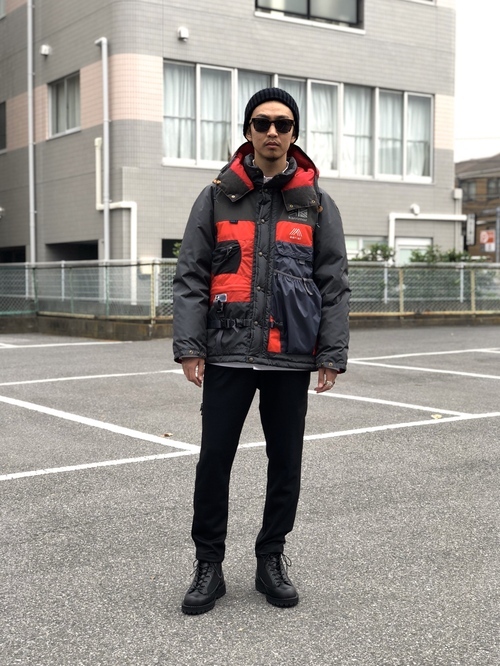 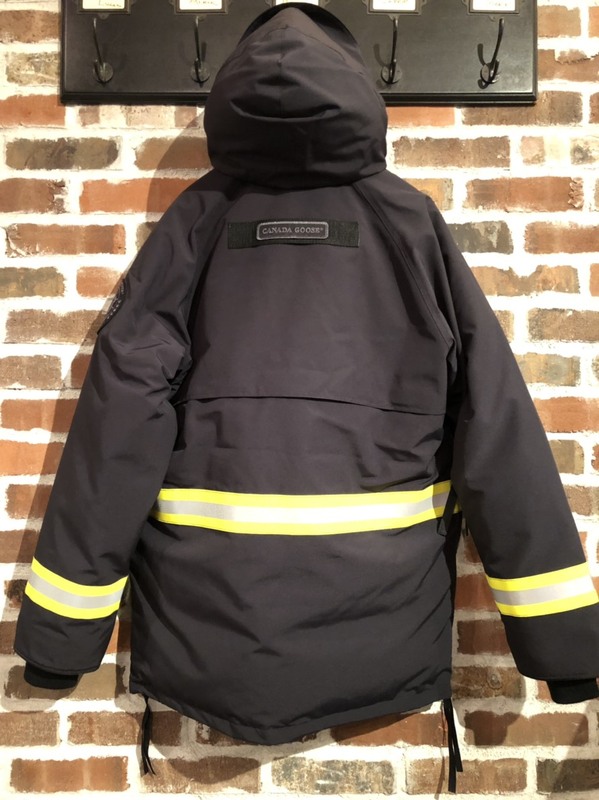 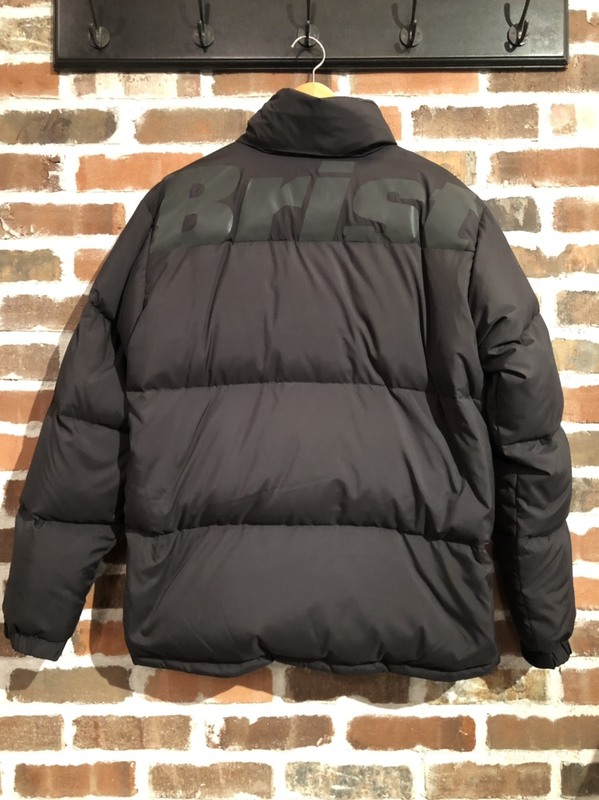 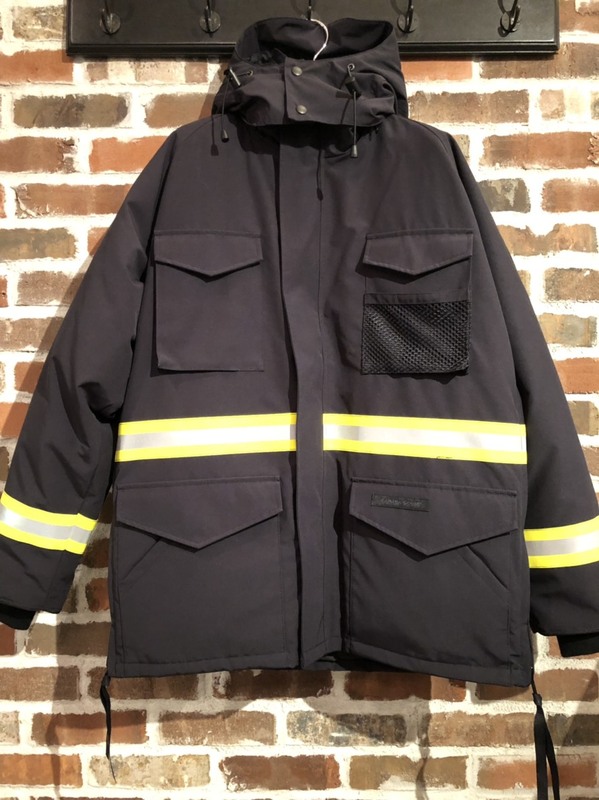 CANADA GOOSE - 2018 A/W COLLECTION!! 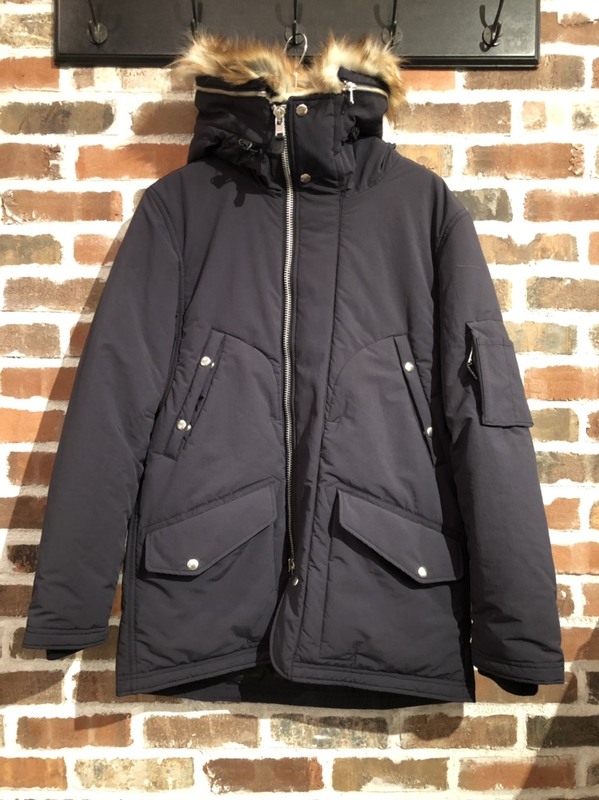 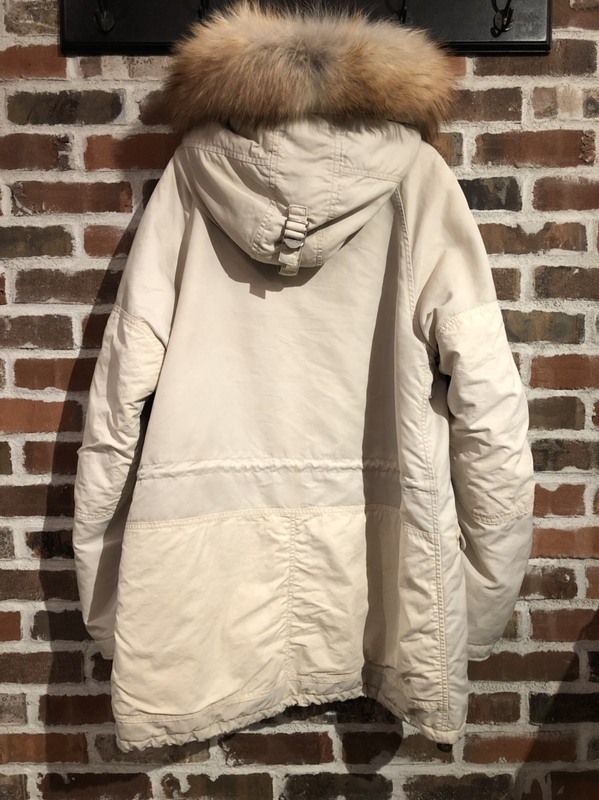 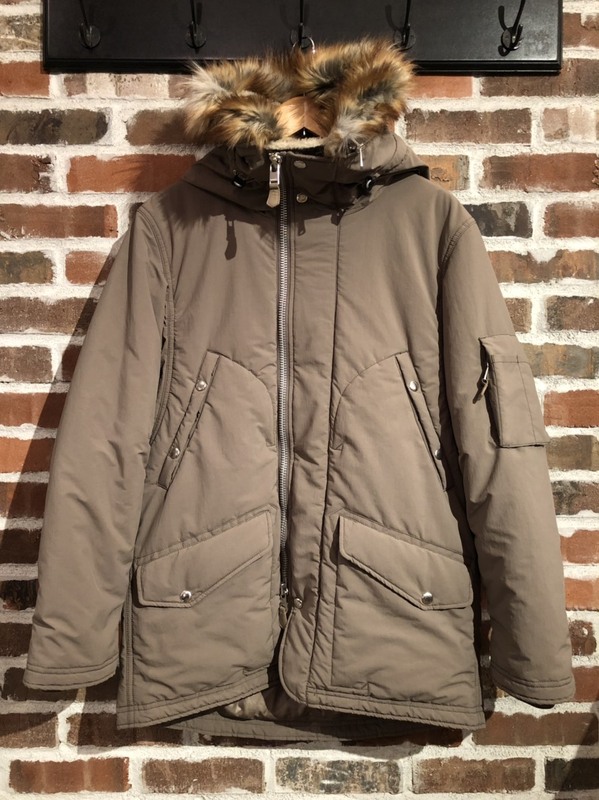 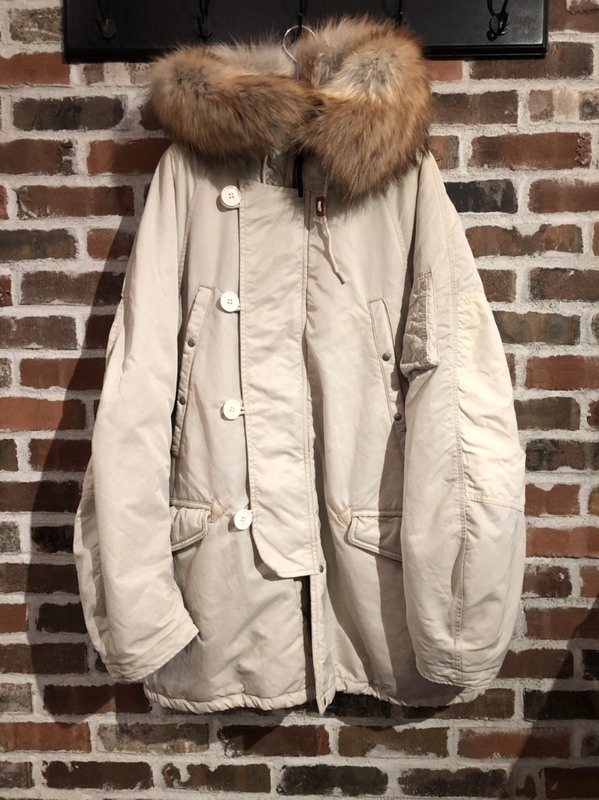 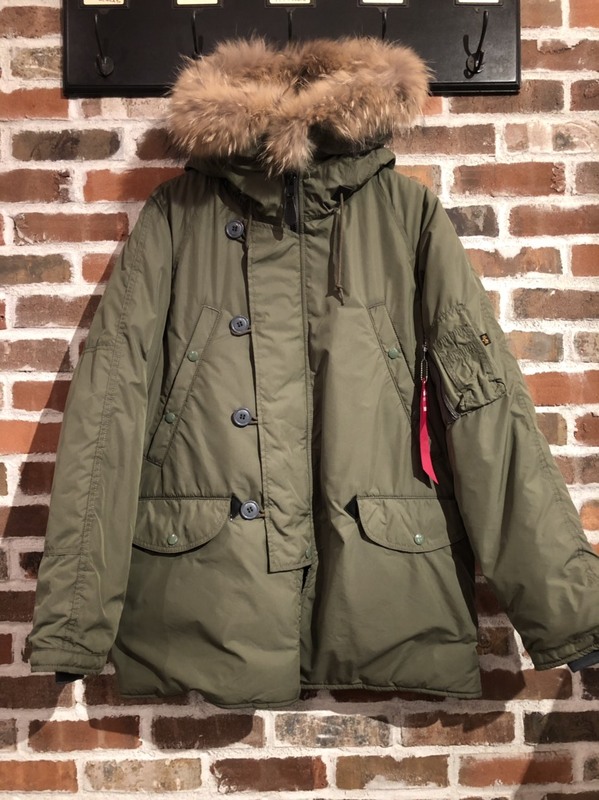 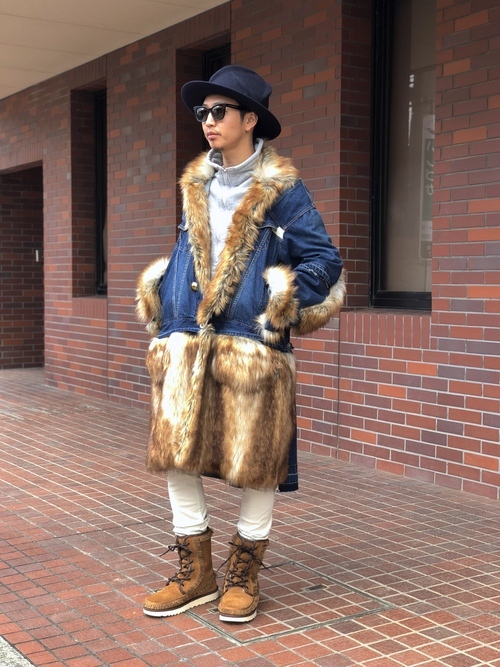 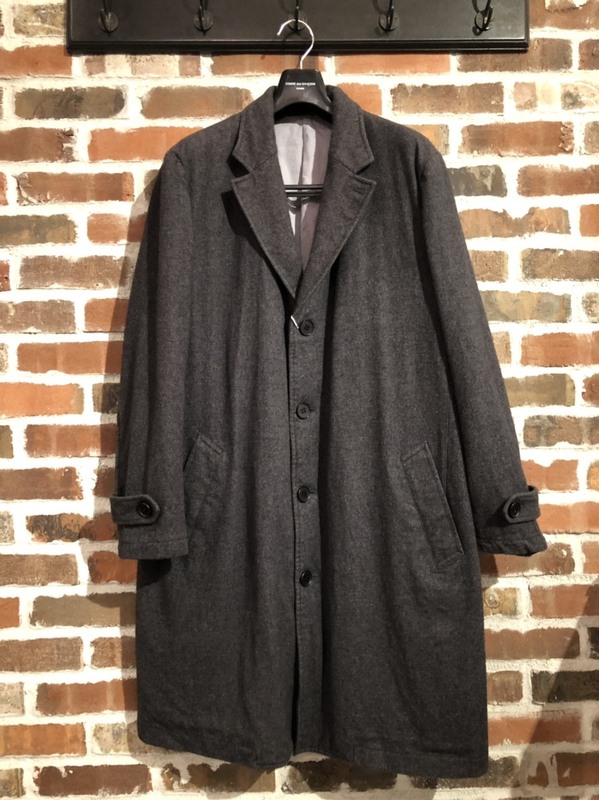 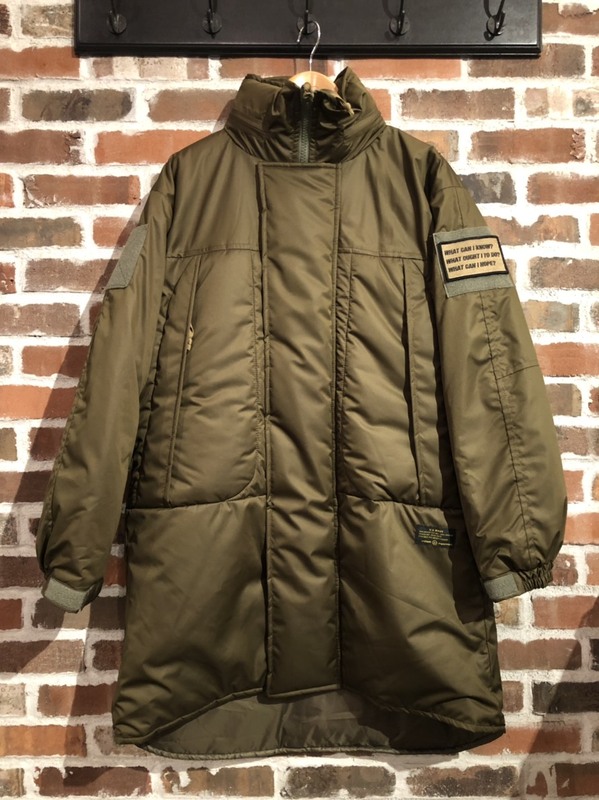 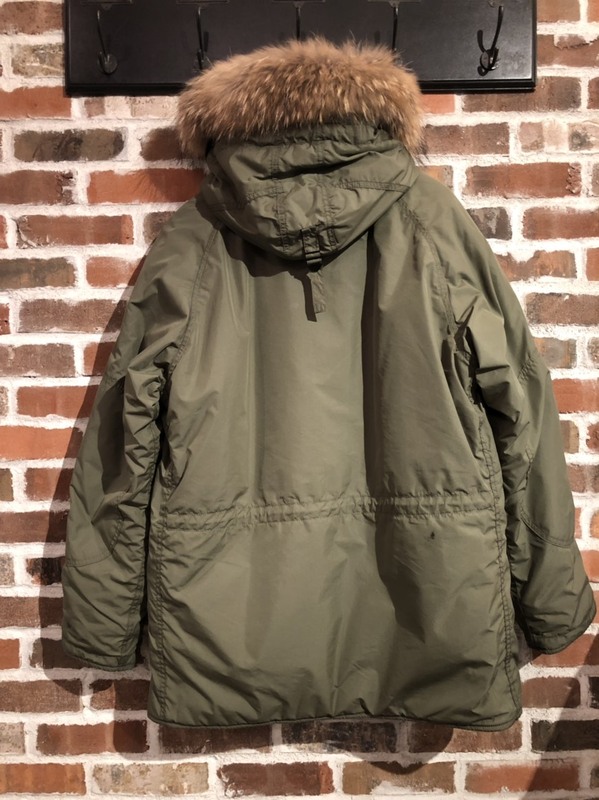 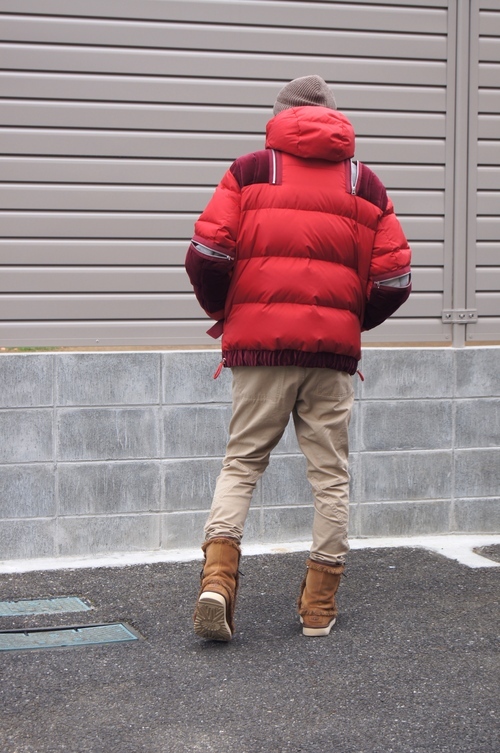 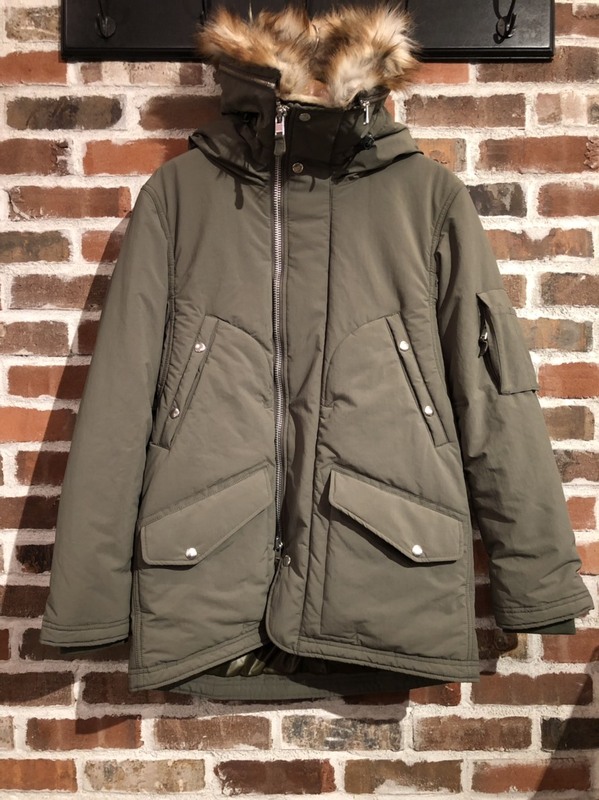 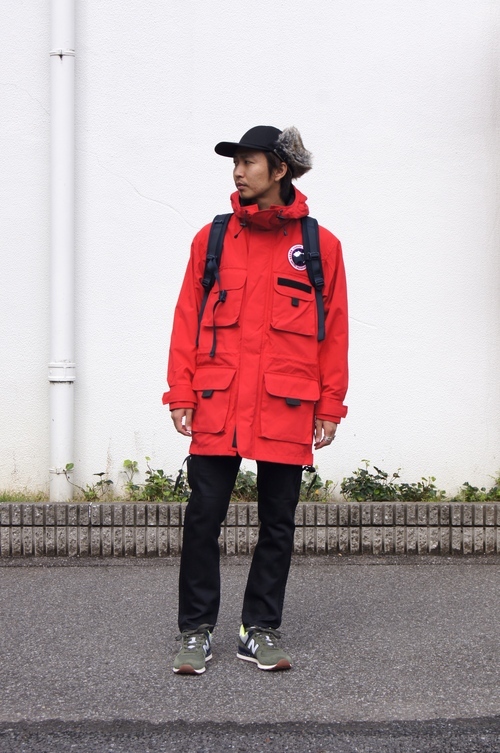 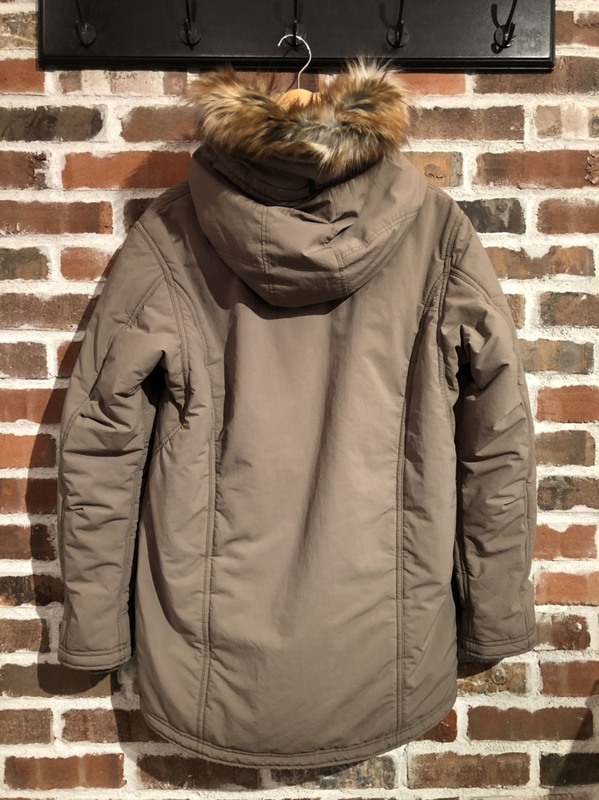 CANADA GOOSE - CITADEL PARKA!! 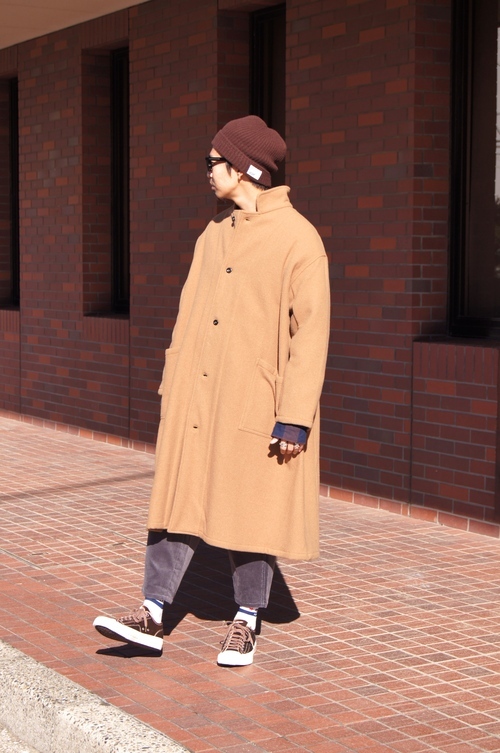 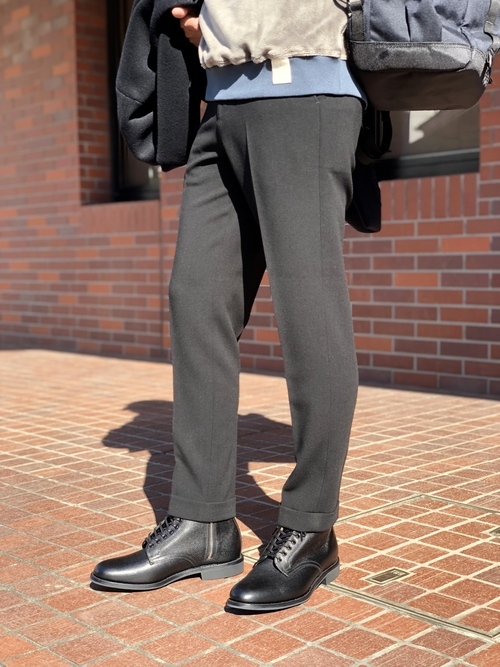 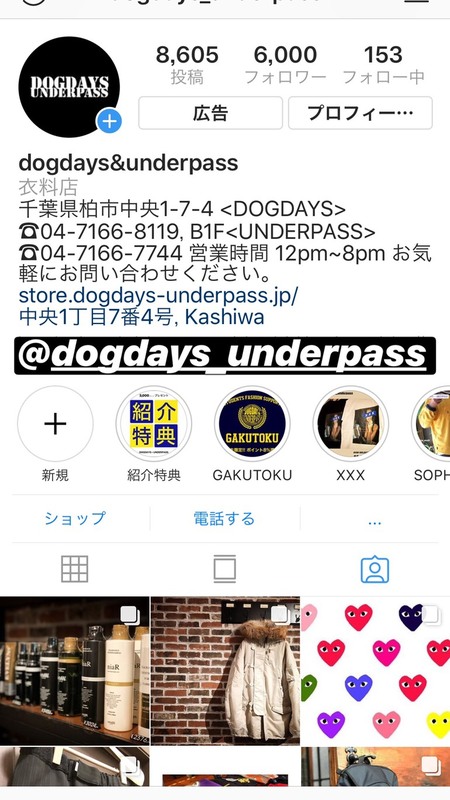 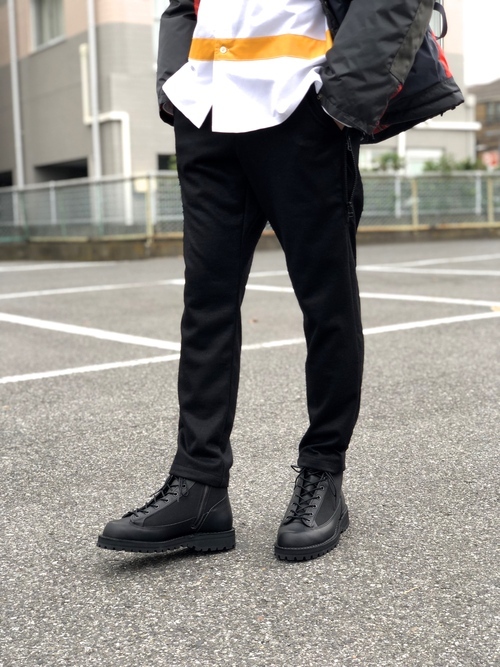 uniform experiment - 2018 A/W Recommend Items. 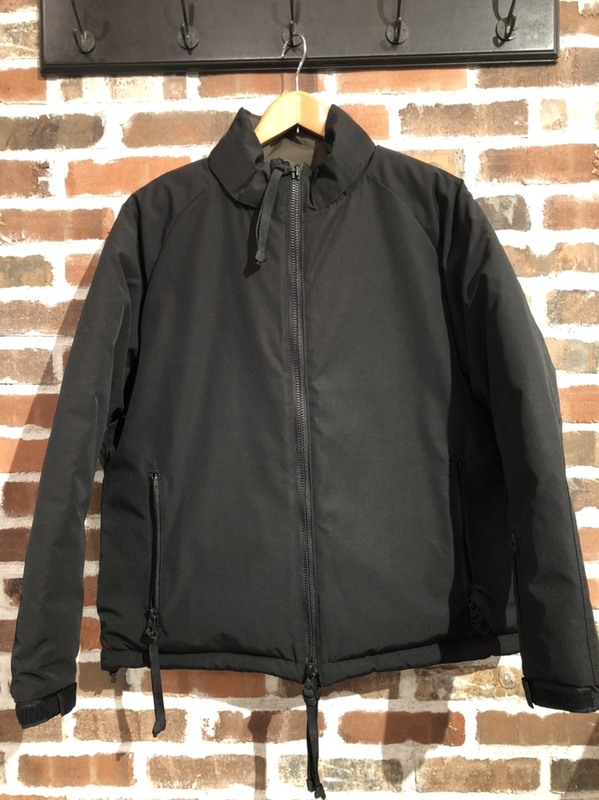 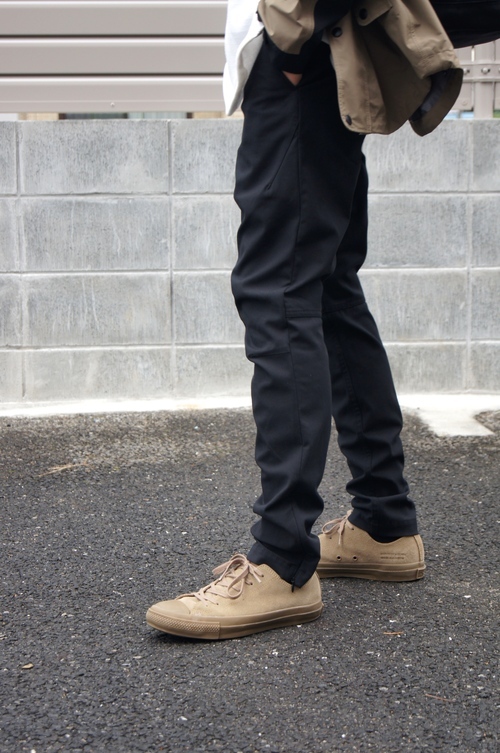 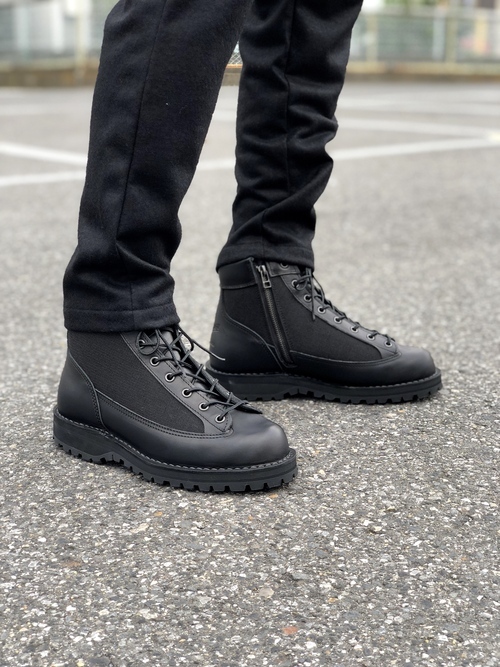 uniform experiment - REVERSIBLE MA-1. 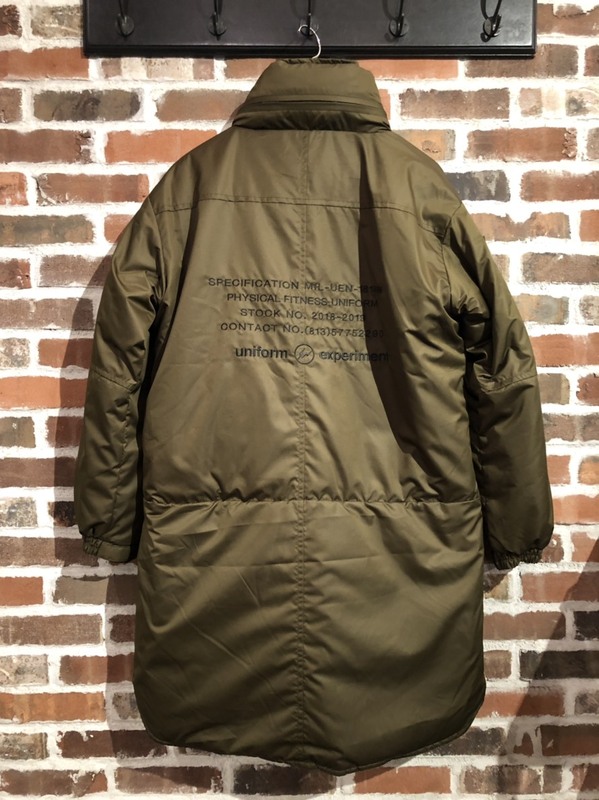 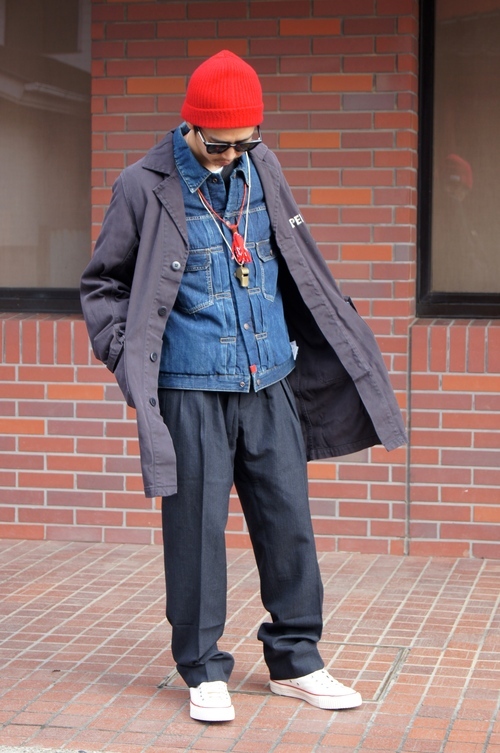 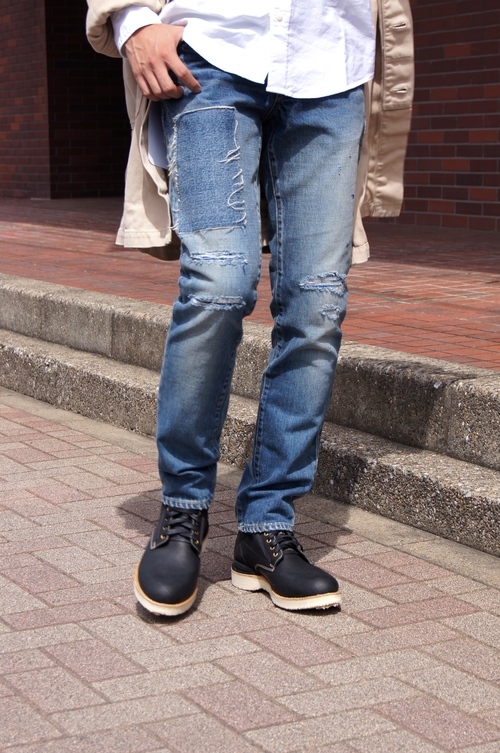 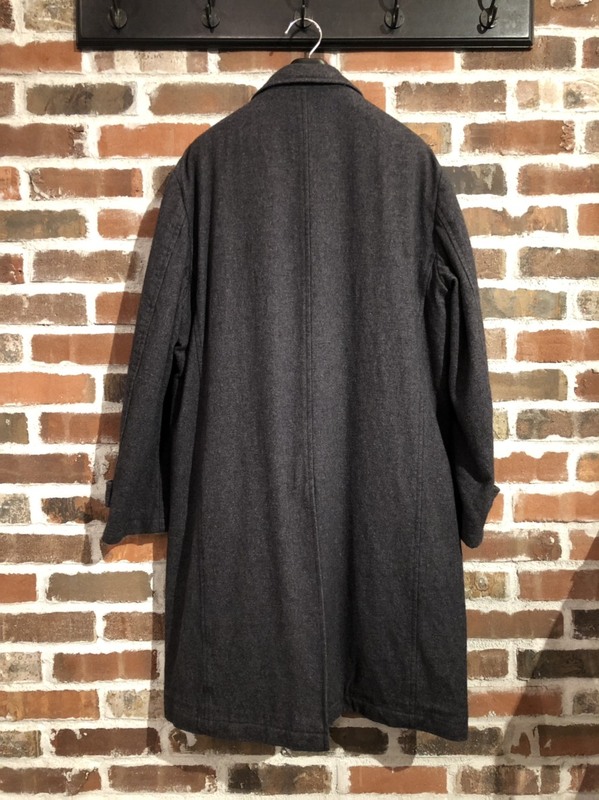 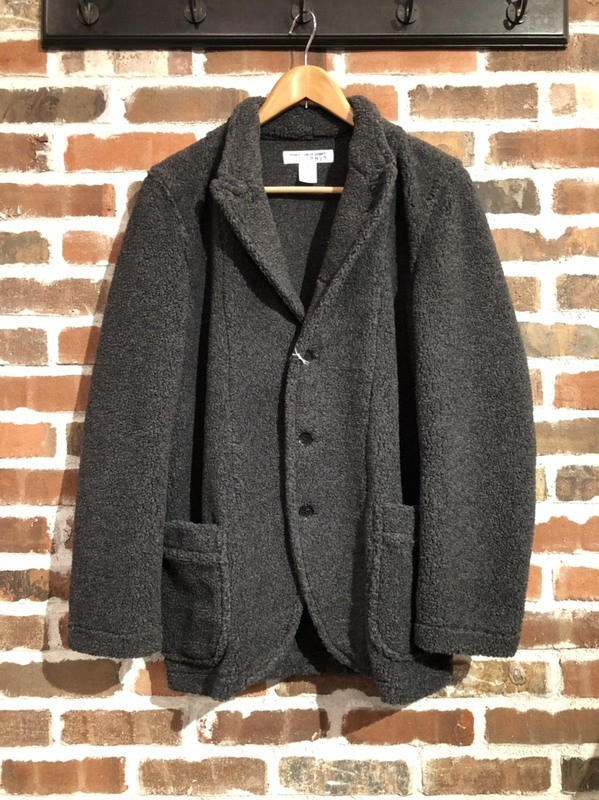 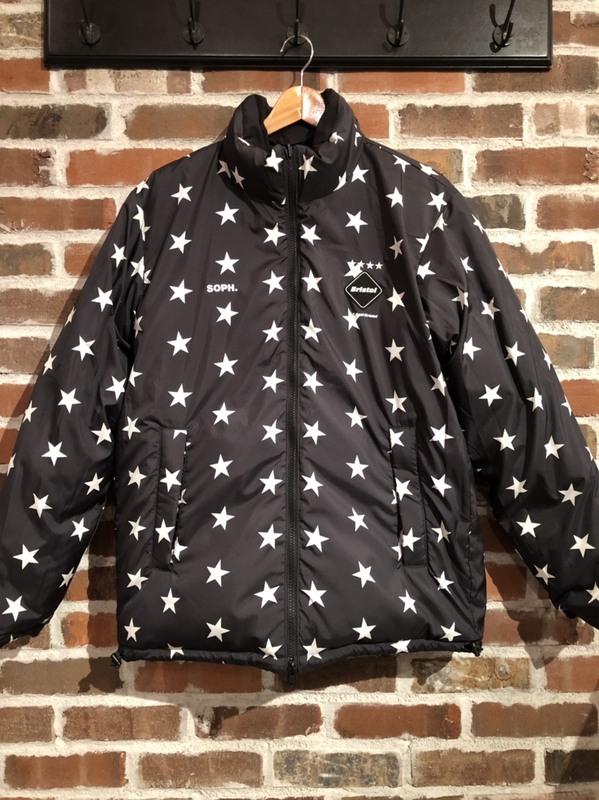 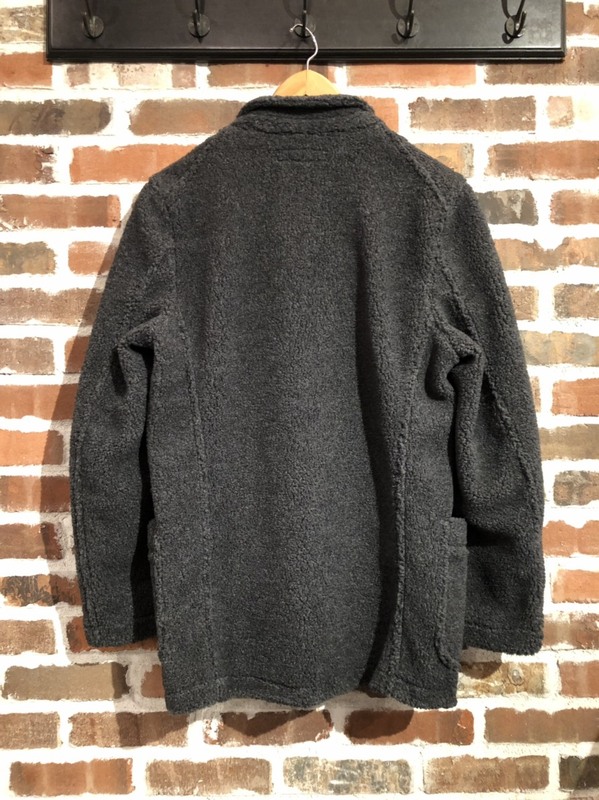 visvim - SS 101 DOWN JKT!! 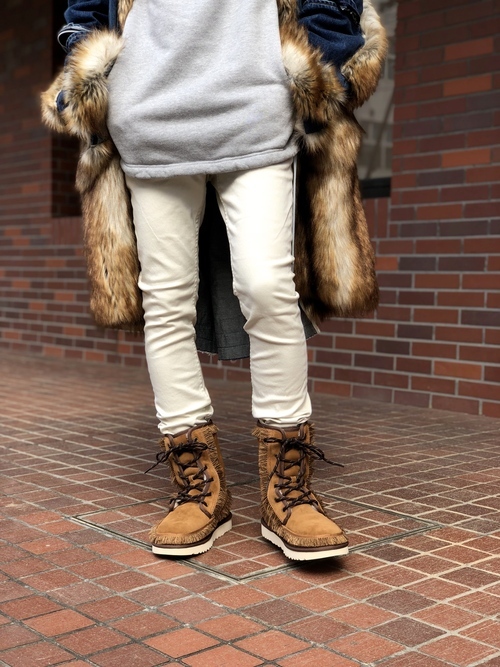 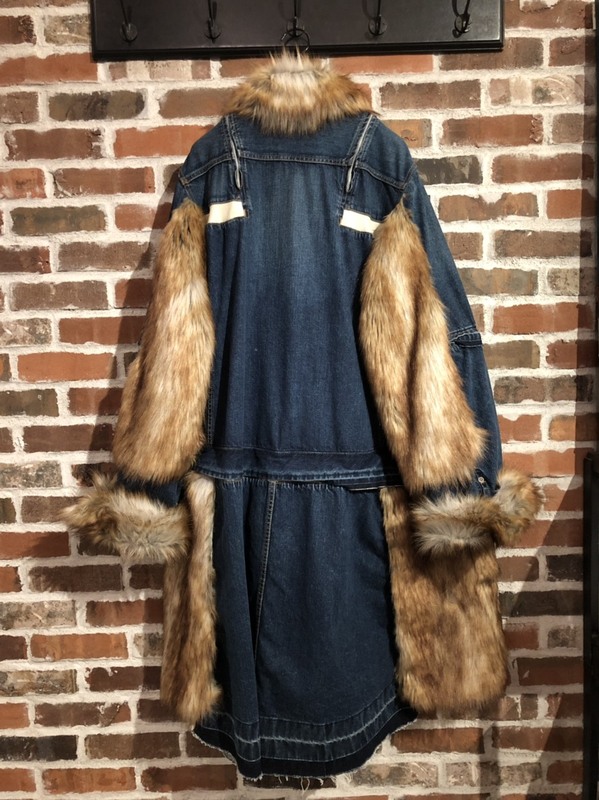 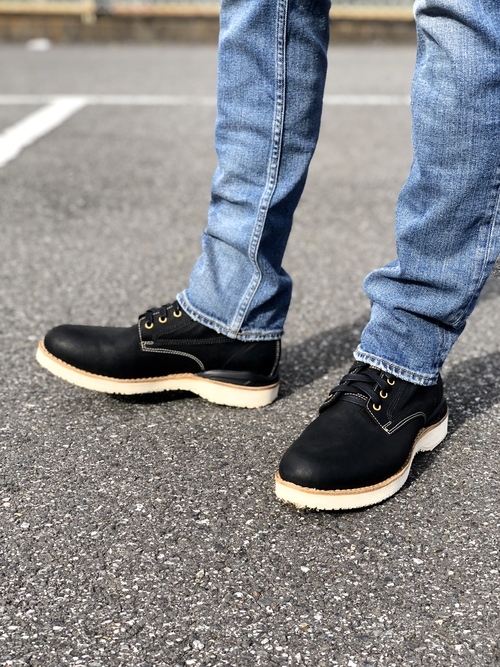 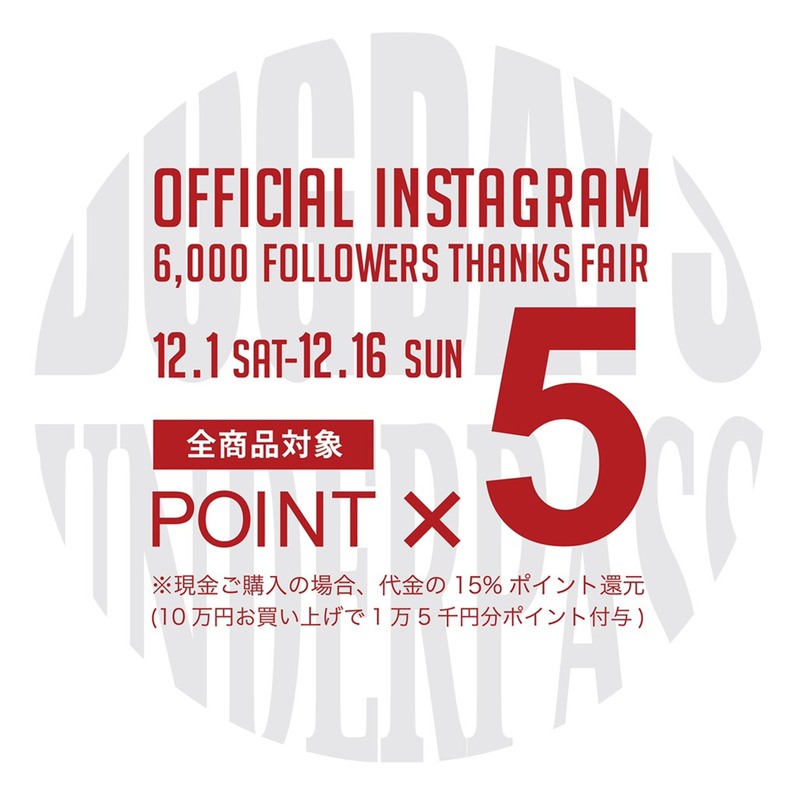 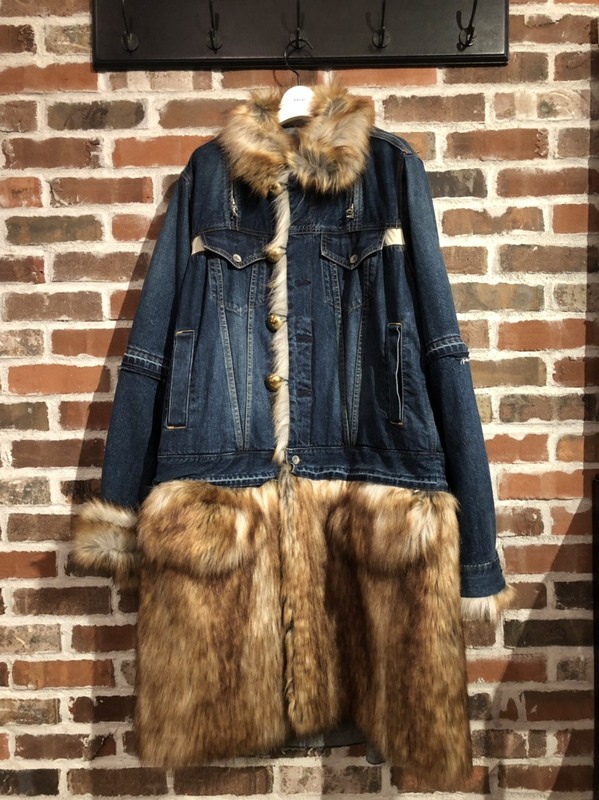 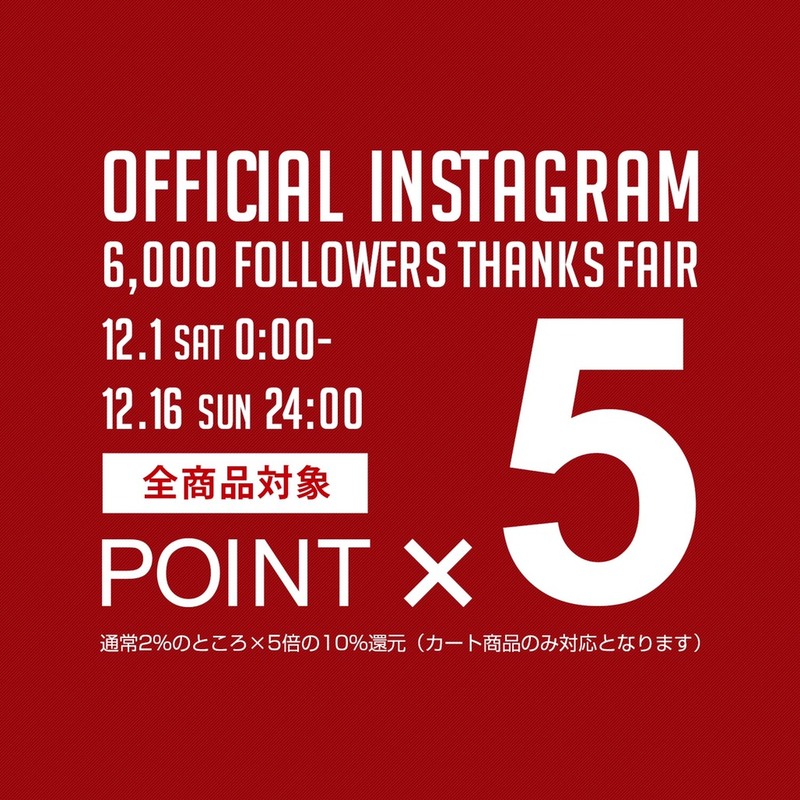 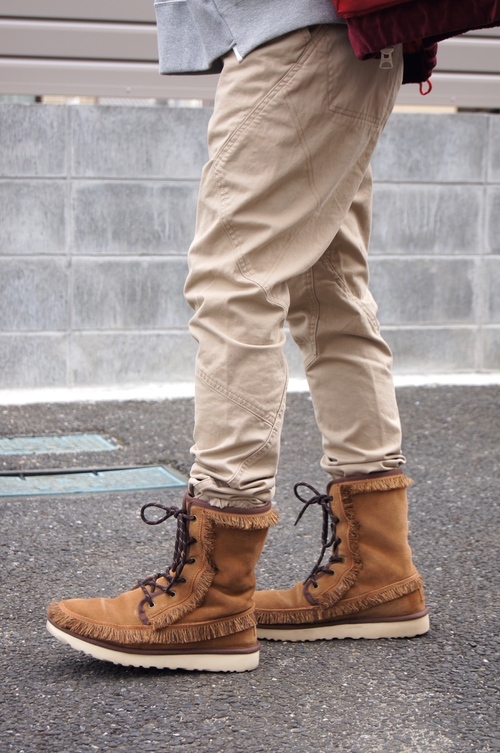 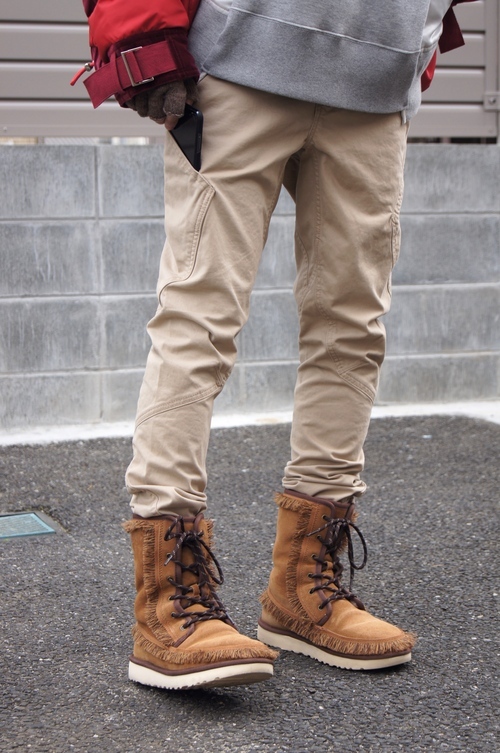 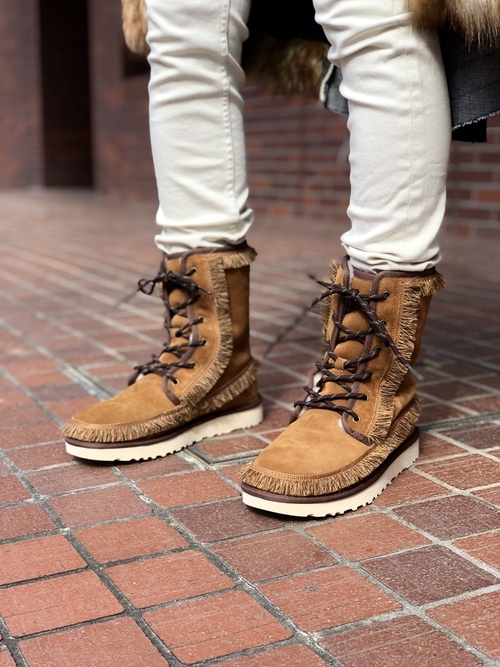 visvim - 2018 A/W Recommend Itmes. 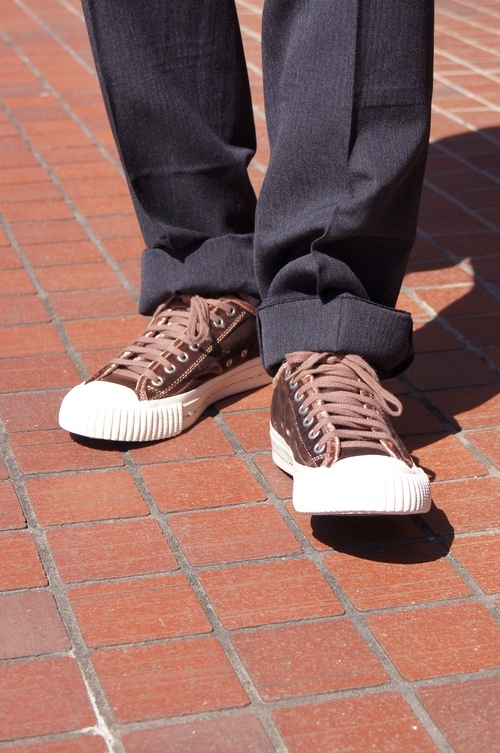 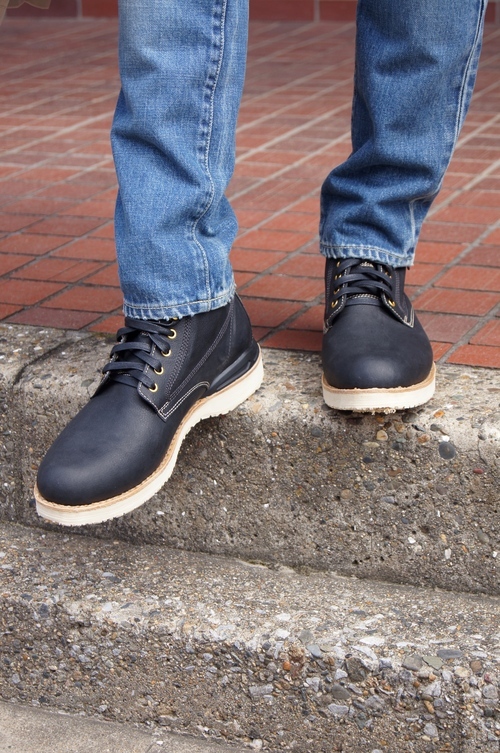 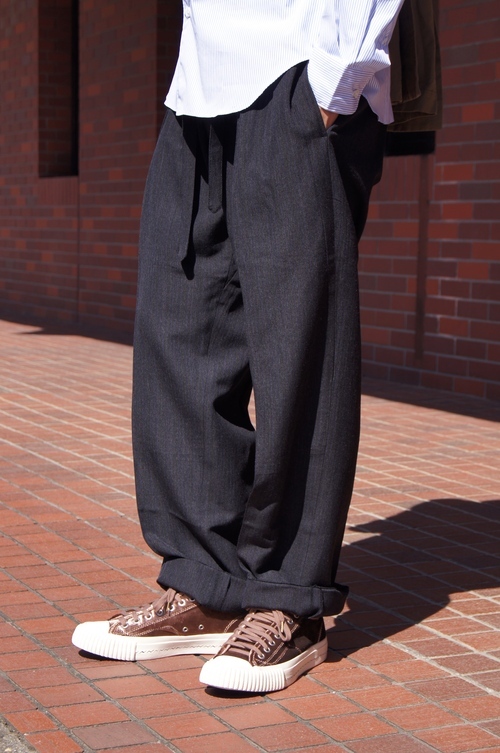 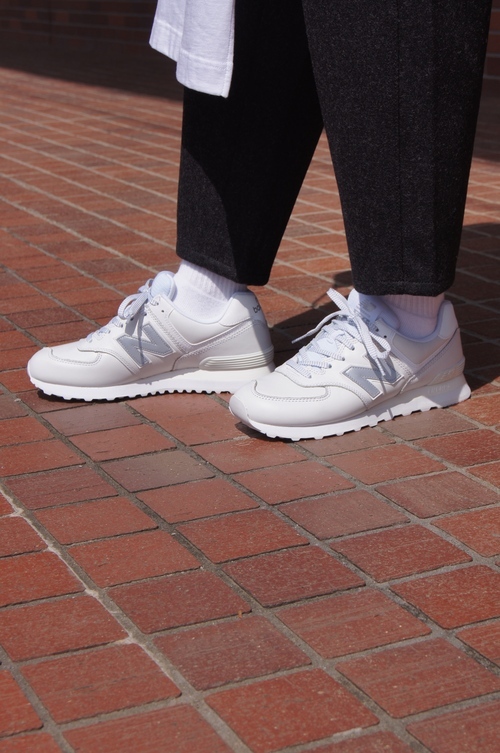 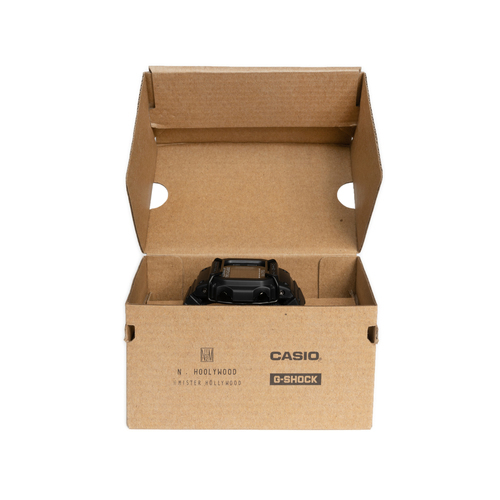 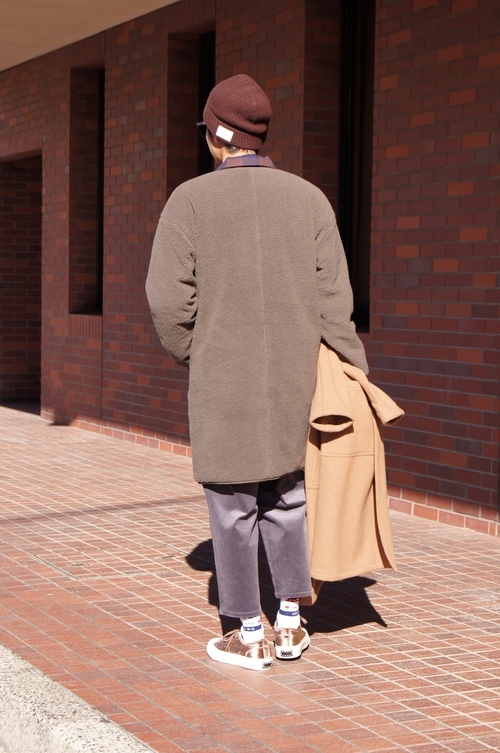 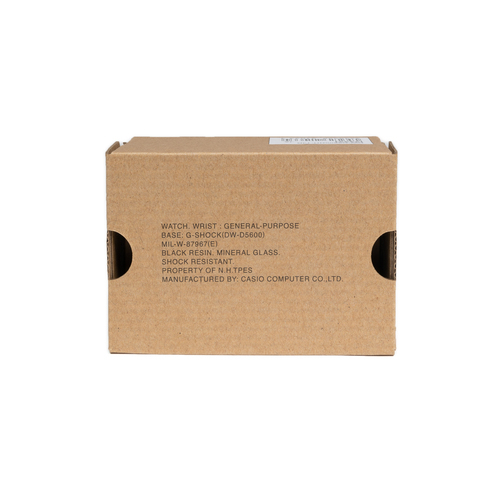 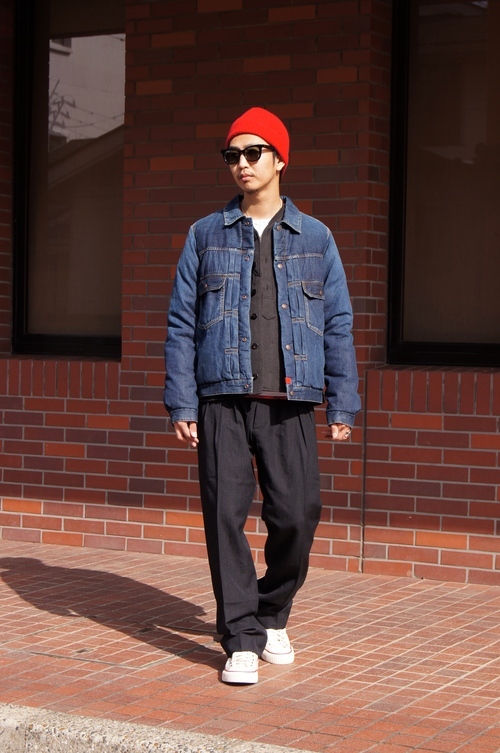 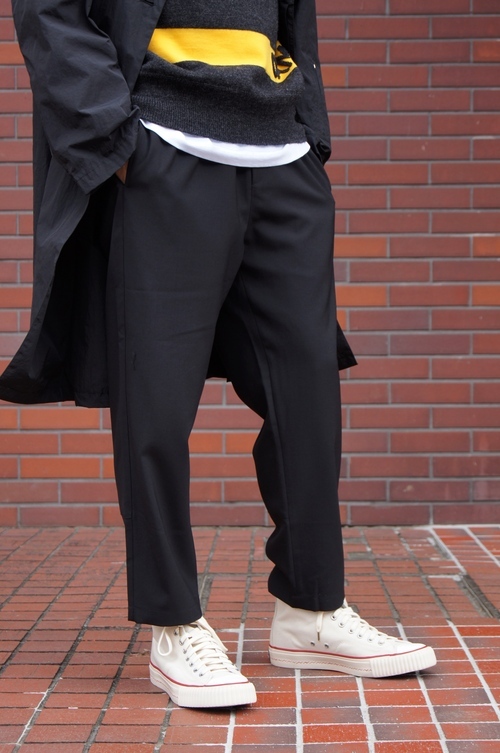 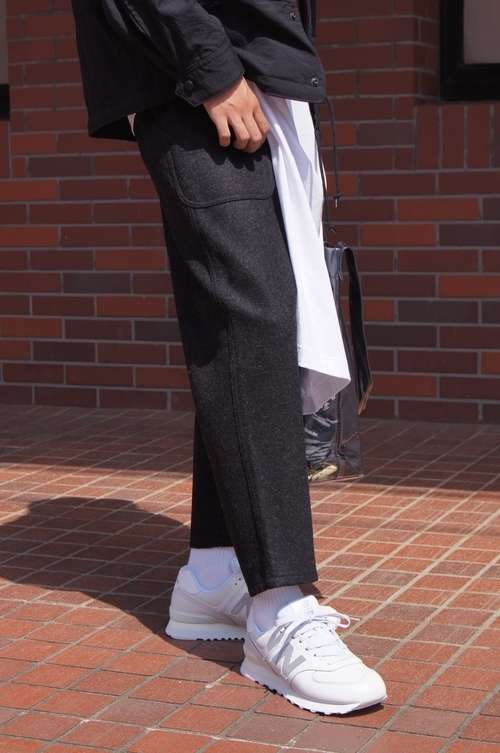 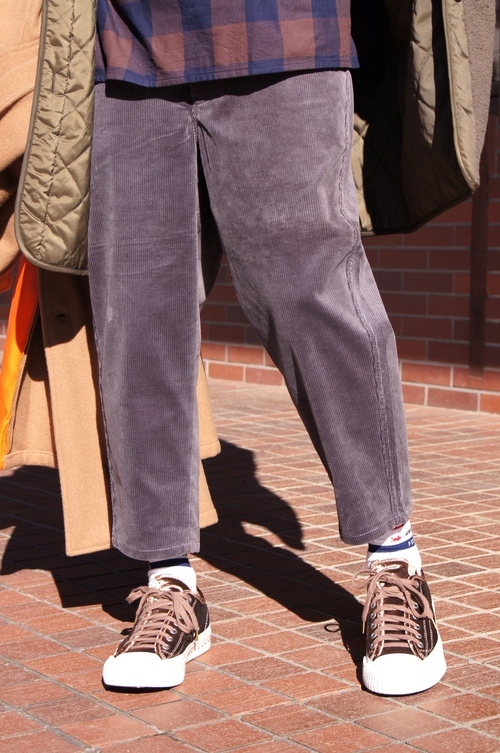 Restock - PLAY COMME des GARCONS.